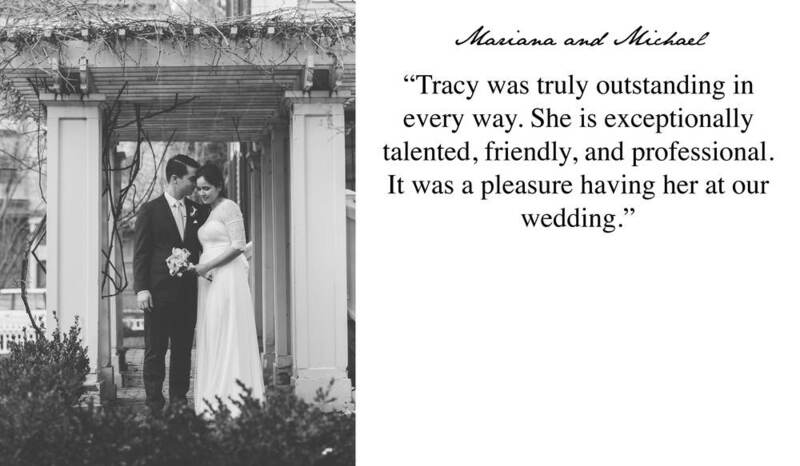 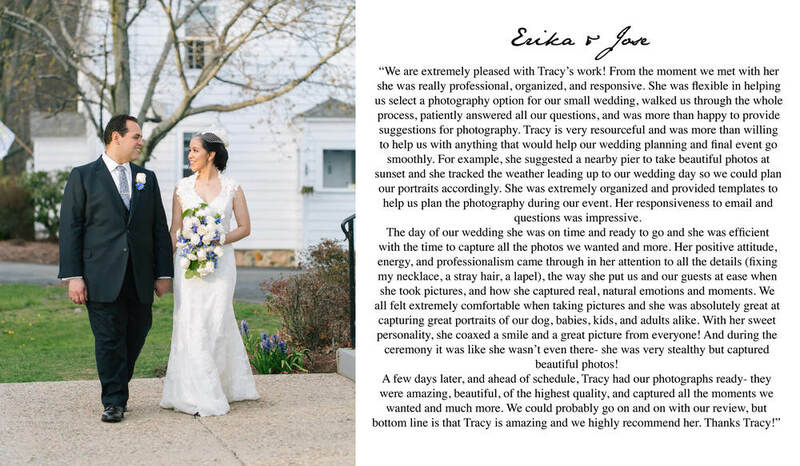 Boston brides love Tracy Rodriguez Photography! 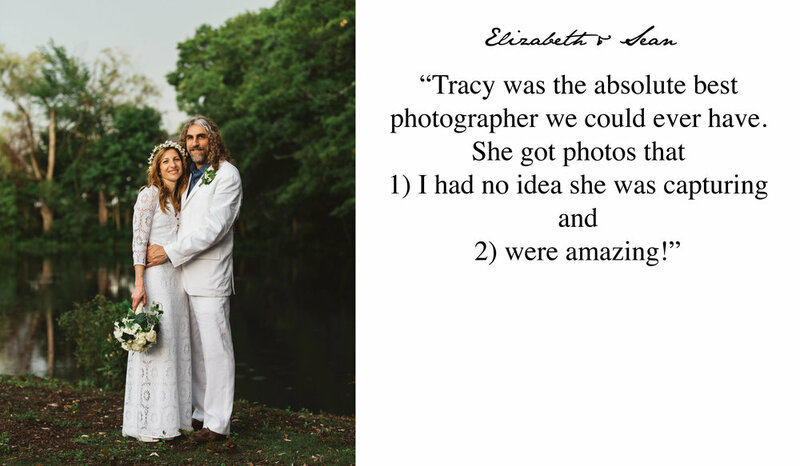 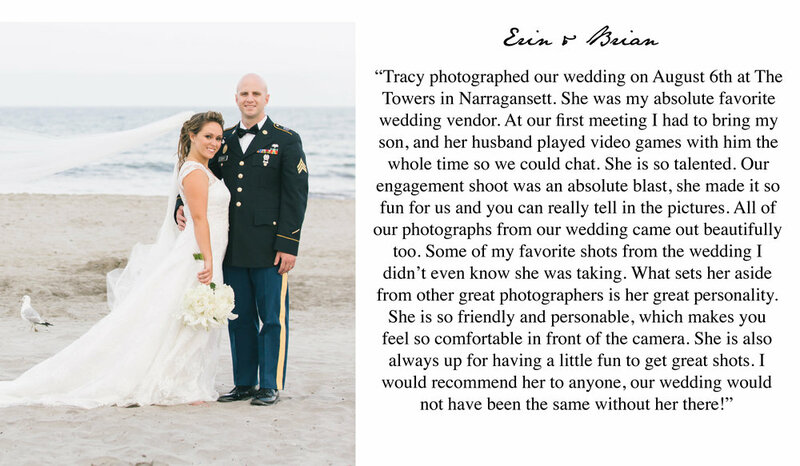 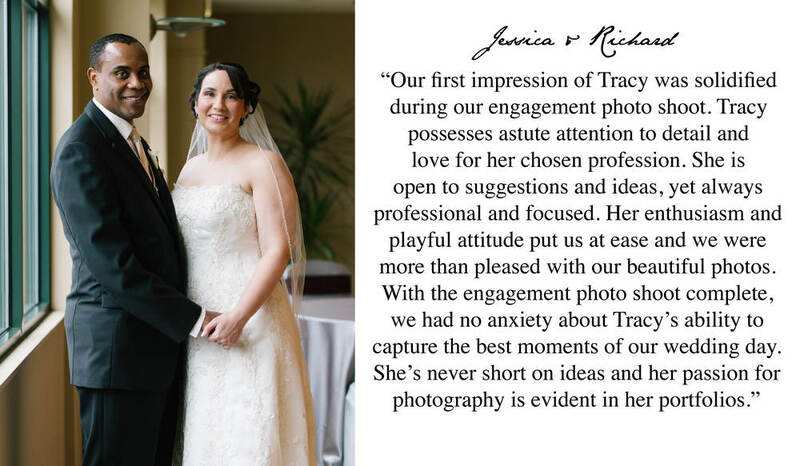 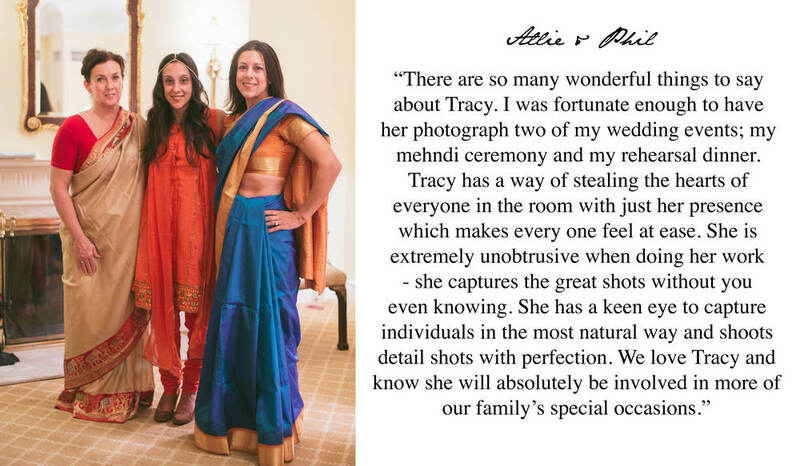 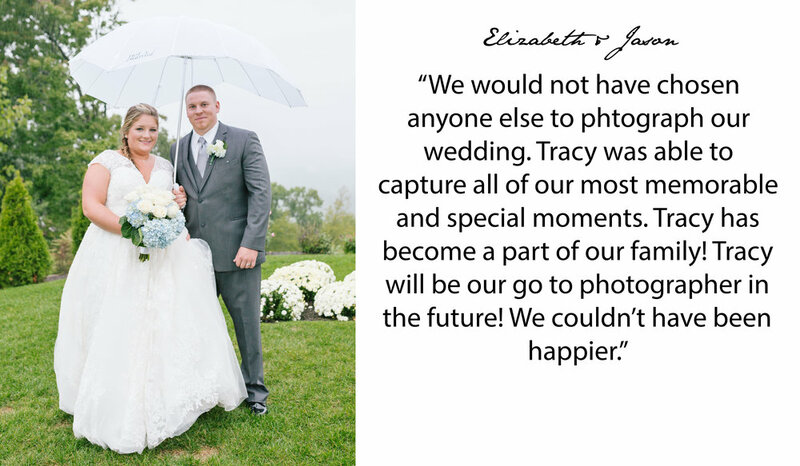 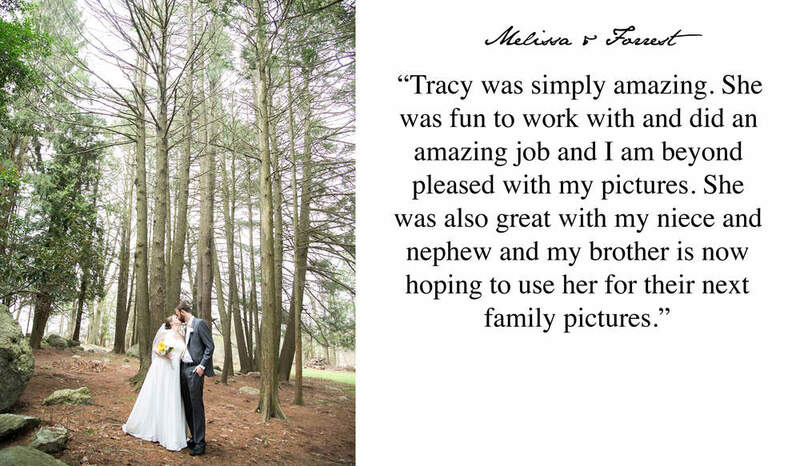 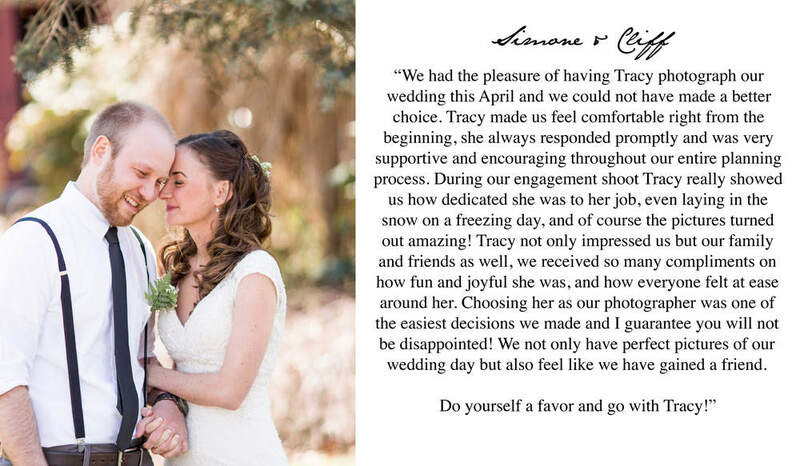 Read the amazing reviews they have left after having an incredible wedding photography experience. 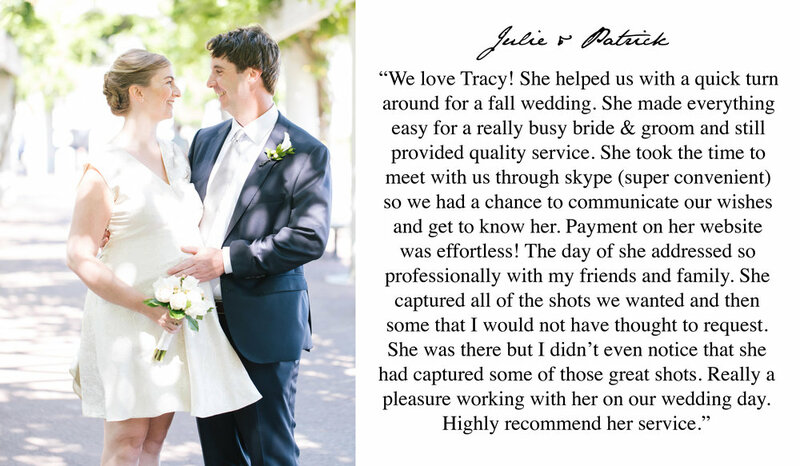 If you loved your wedding experience, please submit a review for me on Wedding Wire. 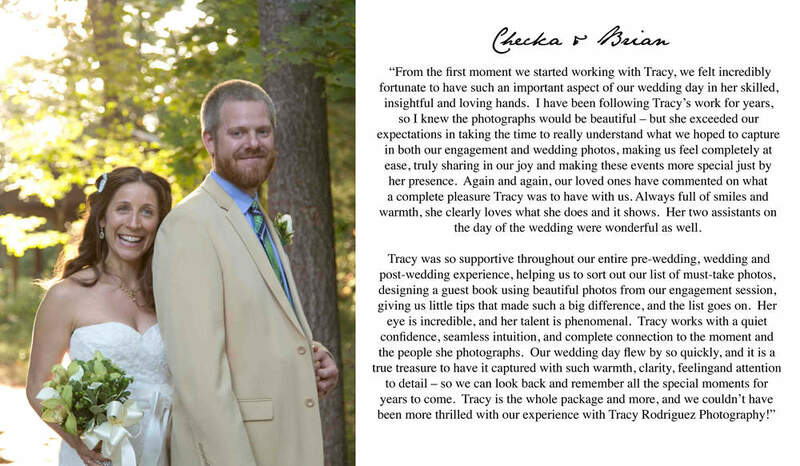 A huge thank you to all of my brides and grooms for awarding me the Couples' Choice Award three years in a row!! 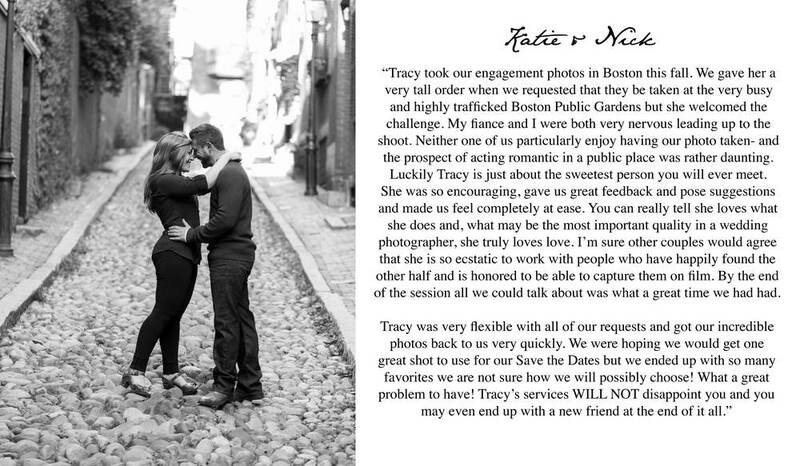 Contact Tracy Rodriguez Photography to schedule a consultation.